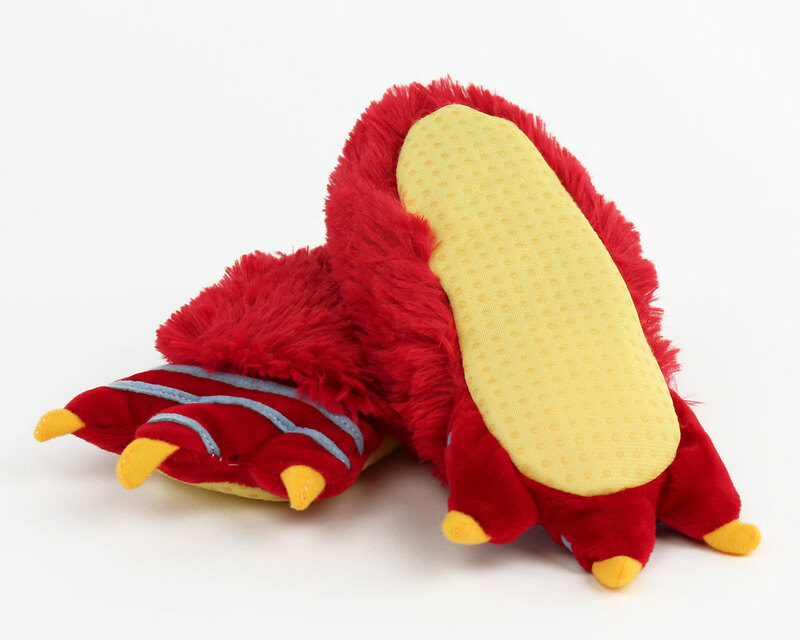 For your favorite little monster! 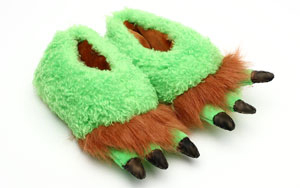 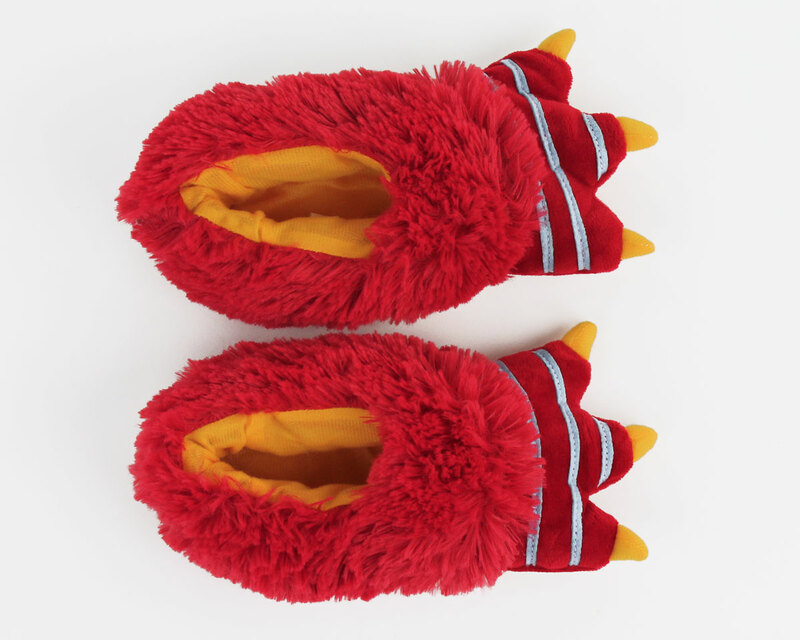 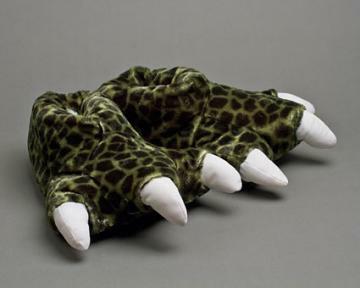 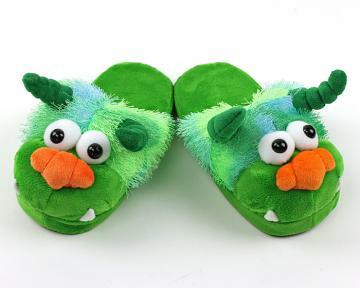 Whether you’re going on a monster adventure around the living room or winding down at night, these slippers are sure to spark fun and imagination. 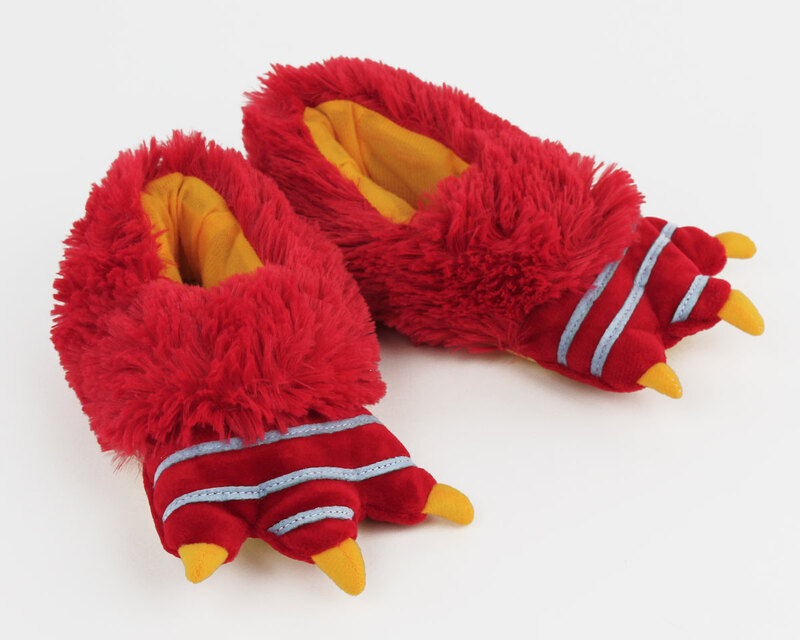 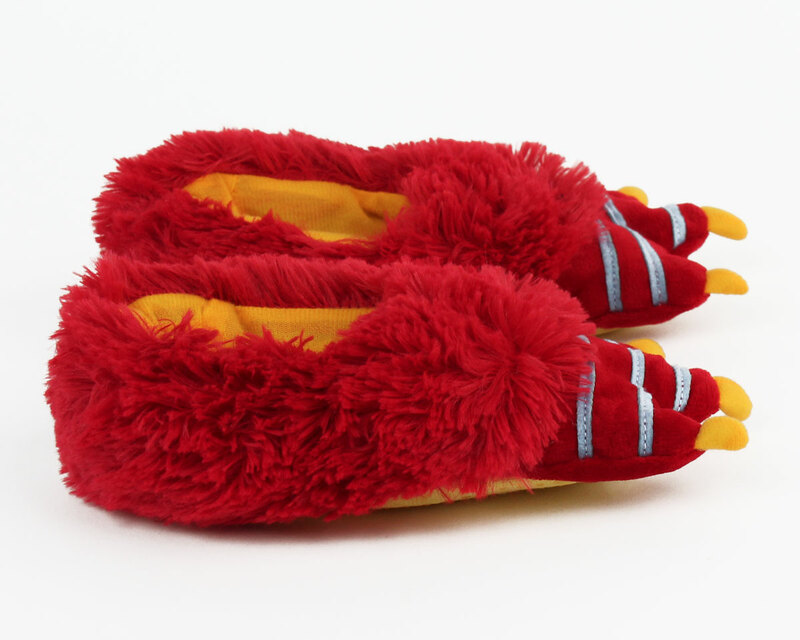 Three yellow claws, blue stripes, shaggy red fur, and yellow anti-slip soles make these monster feet both fierce and cozy. 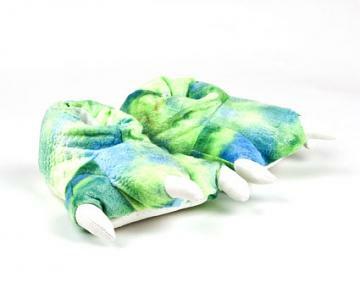 And, for those days when your little monster gets a little extra wild, you can throw them into the washing machine.